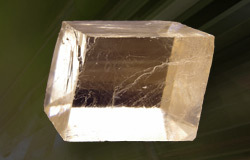 Kogakugiken always strives product innovation based on crystal processing. 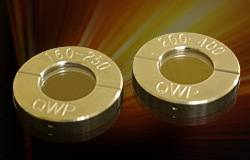 Our products have a good reception from customers in the world. 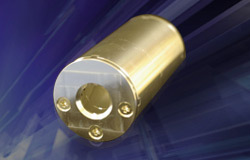 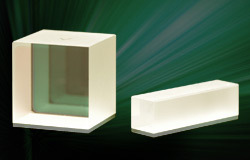 Also we offer wide variety of optical components by different materials, experimental technologies. 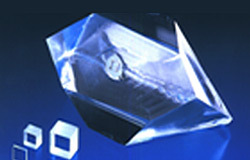 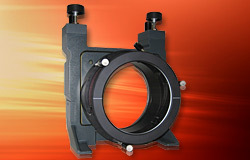 Large Aperture Calcite Glan-Thompson Prism Large Aperture DUV Glan-Thompson Prism Large Aperture Rochon and Wollaston Prism Large Aperture Savart Plate and Nomarski Prism etc.